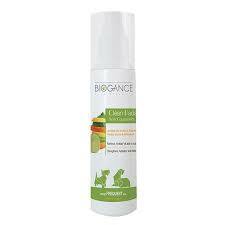 This shampoo has been especially formulated from organic and natural ingredients for an extra mild cleanse. 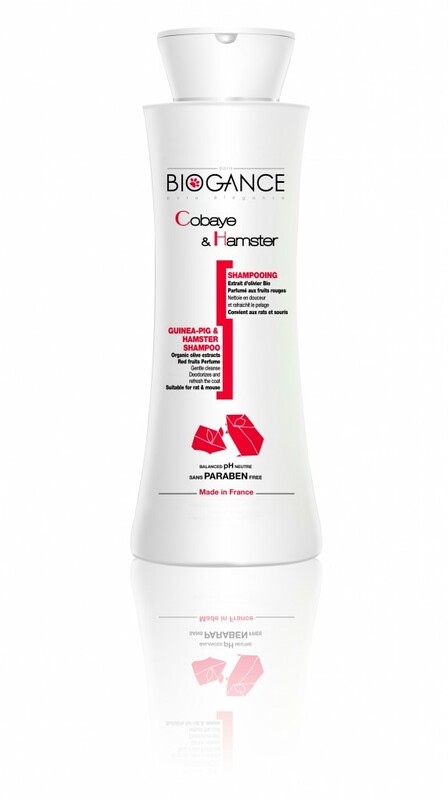 This pH balanced softening formula has been enriched with organic olive extract to help protect the skin from drying. 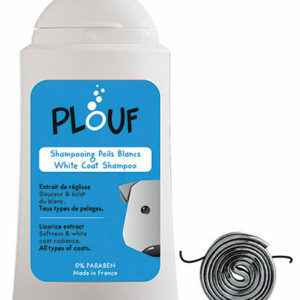 Deodorizes, refreshes and helps give the coat a soft and glossy look. 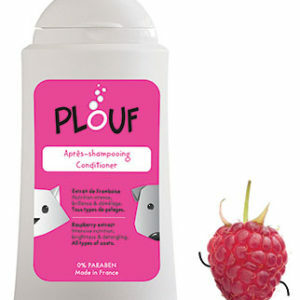 Its red fruits delicate perfume makes your hamster and guinea-pig smell fresh. Directions for use: Apply to wet fur, gnelty rub then rinse thoroughly. Renew and let stand for two minutes before rinsing out. Avoid contact with eyes. 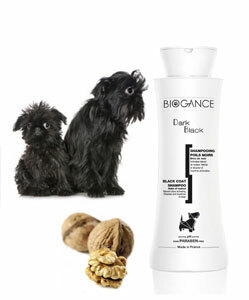 Colorant free, paraben free, phenoxyethanol free and silicone free.